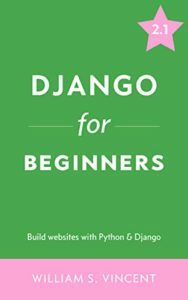 Here you will find list of best django books for beginners to learn. 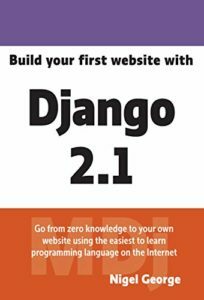 If you’re eager to learn Django as it is so popular nowadays for its simplicity, then you can follow our articles that made Django more easy to learn. But Sometimes we prefer reading offline rather than online as we’re habitual of it or maybe you think that reading online brings distraction ( for example – ads, pop-ups ). If you’re one of them who prefer reading books offline more than reading stuff online then this article is for you. So here is the list of 5 best books for Django. 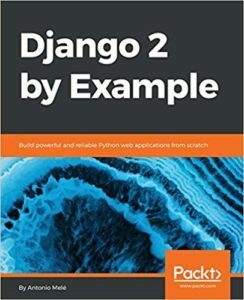 Yes, you may heard a lot of other books to learn Django, they’re also good but these are the latest books available and also easy to understand. Let’s see each book in detail. 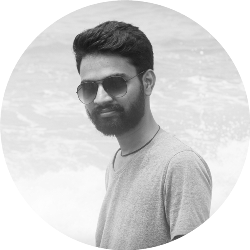 How to send emails in Django? In this book, you’ll learn Django basics as well as learn how to build professional web applications with the help of 4 project examples. Antonio mele also has this course on Udemy if you ever face any problem related to this book or any topic. 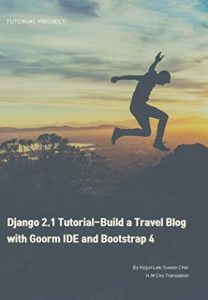 This ebook will help you to learn the basics of Django while working on a simple travel blog. So in this book, you’ll not learn Django in too much detail, but the basic stuff that is required to build a simple blog. It is a Tutorial Project. So this was the list of books that we recommend to every beginner. 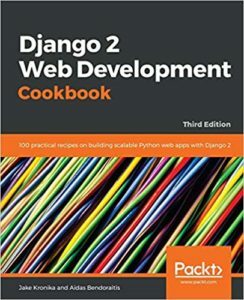 Comment down below if you know about any other best book to learn django framework.